The 2017 Ladera Sauvignon Blanc is comprised of Sauvignon Blanc clone #1 and Sauvignon Musque, exclusively sourced from Ryan’s Vineyard, located in the Oak Knoll District AVA. Meticulous attention-to-detail in the vineyard and a unique micro-climate, make Ryan’s Vineyard one of the finest Sauvignon Blanc vineyards in all of Napa Valley, producing wines with inherent varietal distinction, intense fruit expression and great balance. Harvest started on August 28th and was completed on September 2nd, 2017. The Sauvignon Blanc and Sauvignon Musque grapes were harvested in the cool hours of the night then whole cluster pressed to preserve their delicate fruit aromas. The juice was cold settled for 24 hours in tank then transferred to stainless steel (57%) and French oak barrels (11% new, 32% neutral) to undergo fermentation. 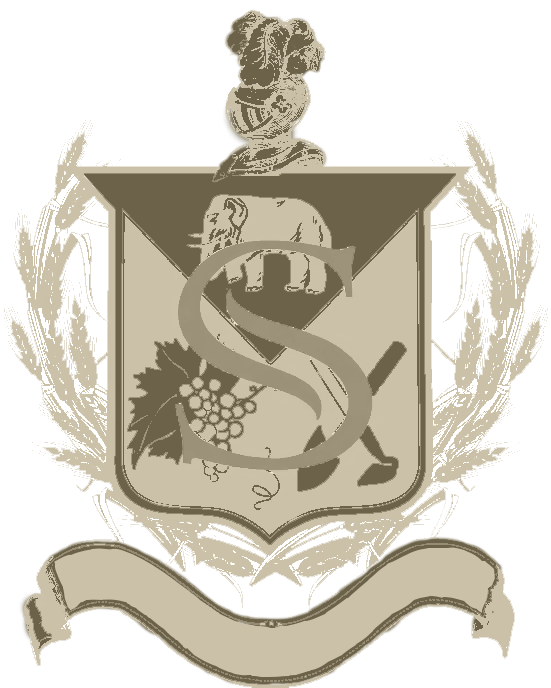 The wine was aged sur-lies for approximately 6 months and stirred routinely to create a long, rich and complex palate. 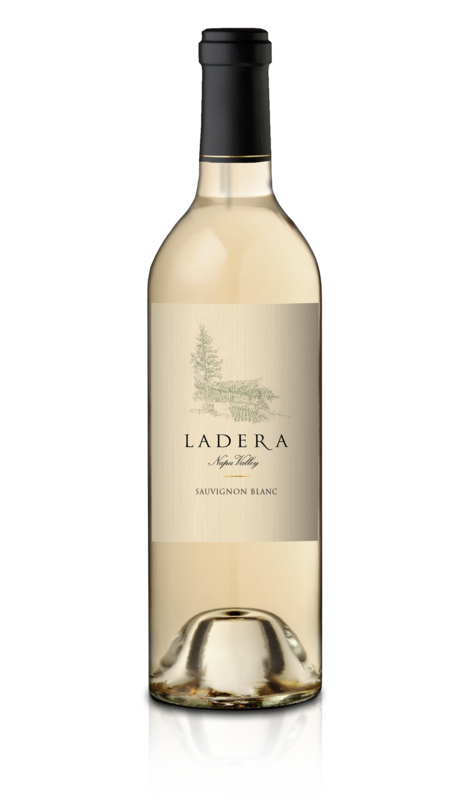 The vibrant 2017 Ladera Sauvignon Blanc displays expressive aromas of ripe melon, papaya and yellow apple accentuated with fresh, floral notes of honeysuckle and jasmine. The refreshing palate reveals an array of tropical fruits, intriguing oak spice and a juicy texture that meld beautifully through the crisp, lingering finish.